Everything you need to engage and retain your visitors. 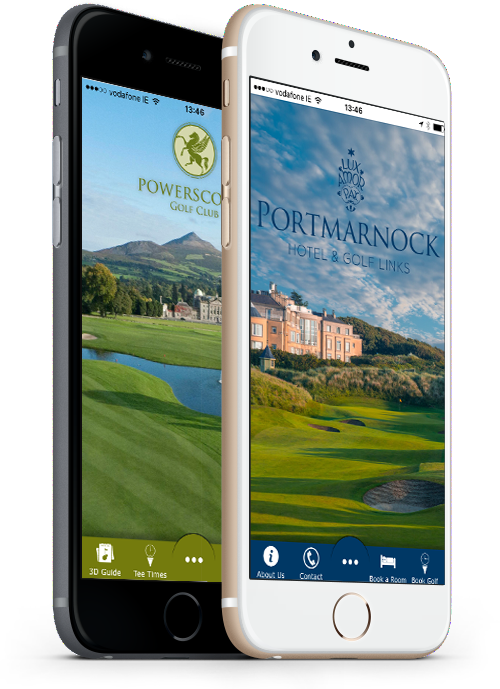 User-friendly with your members and guests in mind..
A fully integrated tee time booking for visitors and members. Increase revenues with in-app booking. 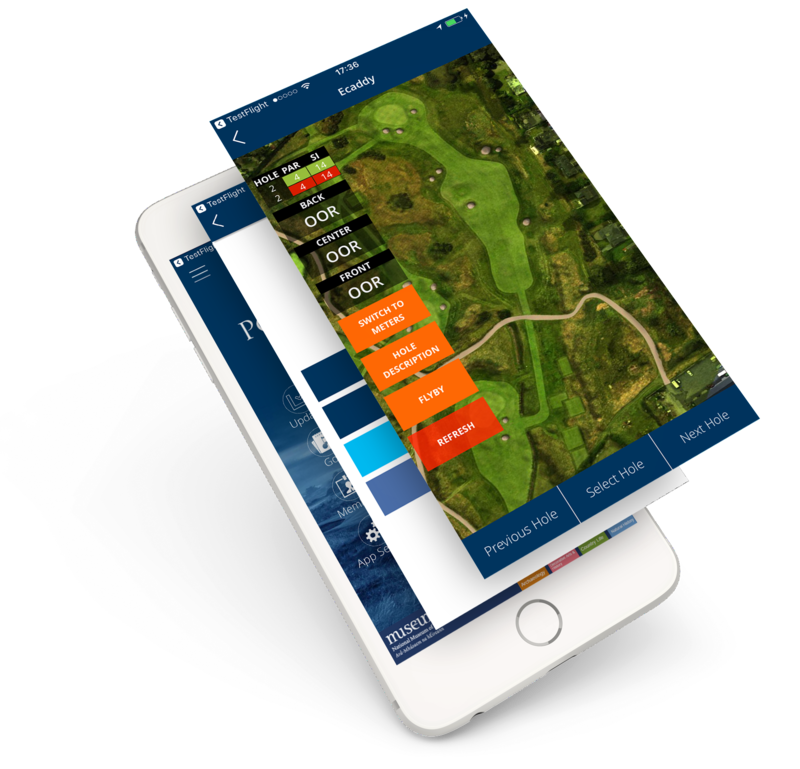 Promote your open days to visitors and gove your members to a live in app diary.. Send specific user groups targeted Push Notifications. By location and date. Eliminates the need for costly text messages. High Definition hole by hole 3D graphics, with TV quality 3D Flybys. View exact distances from player location. Why do Push Notifications Work Best ? Push notifications, have an impressive opt-in rate of 60-70 % upon average. Email’opt-in rate, is only 5%on the average. 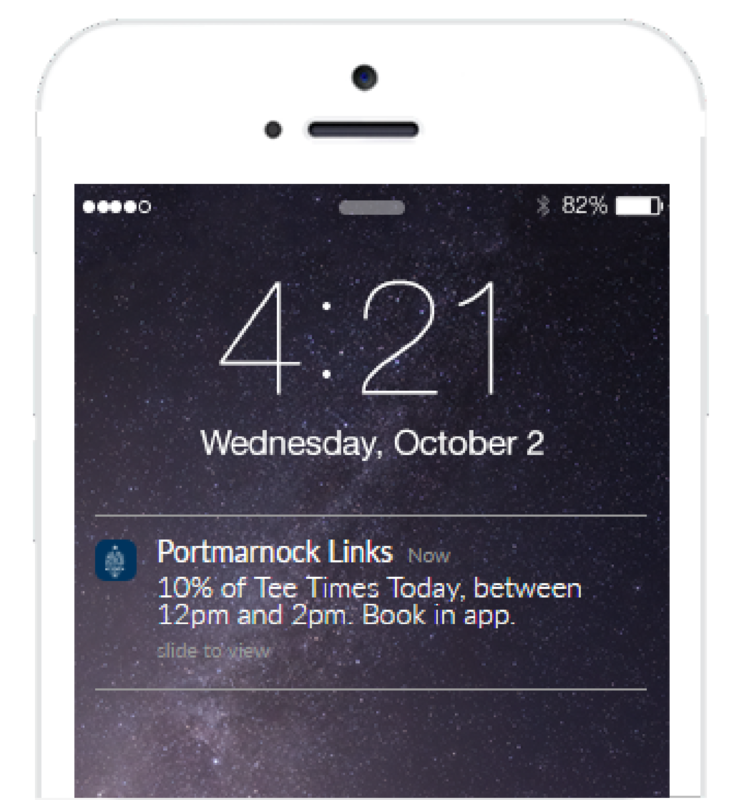 17-20%of users who receive a push notification click the link it contains. Email has a far less impressive result of2-3%. On average,30-40 % of push subscribers interact with the message instantly. Email is far less powerful with the average response time of 6.5 hours.